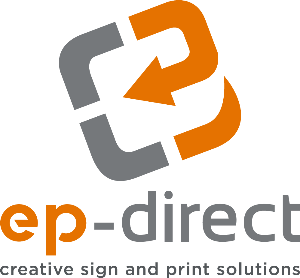 Our digital printing and copying department is capable of producing virtually any quantity of copies quickly and efficiently. Using the latest technology available to our industry, our well-trained machine operators produce copies that allow clients to meet and exceed their quality objectives. - In-line bindery functions - tab insertion, stapling, tape binding, etc.